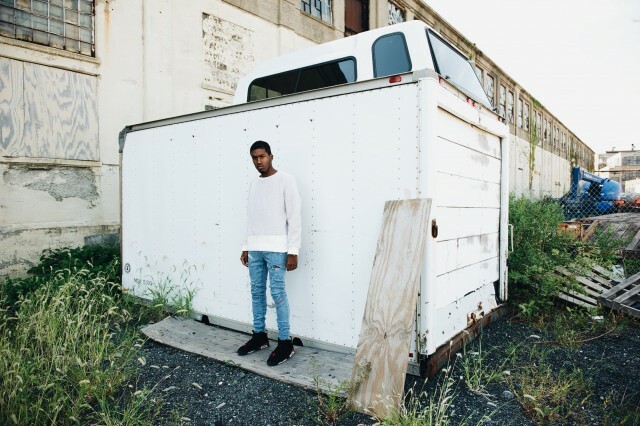 New York City based brand, Lease On Society, is prepping to drop their fourth installment of the “BRVDO” collection. Much like their last collection, Lease on Society is dropping some really quality pieces that’s limited to 21 clothing items, which is their biggest collection, so far. The latest collection has some pieces thats surely stands out from whats currently on the streets. 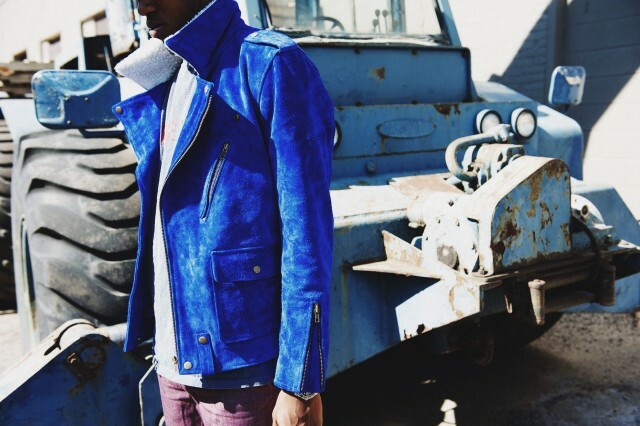 Some of the highlights are the suede biker jackets that come in a royal blue and salmon pink color. 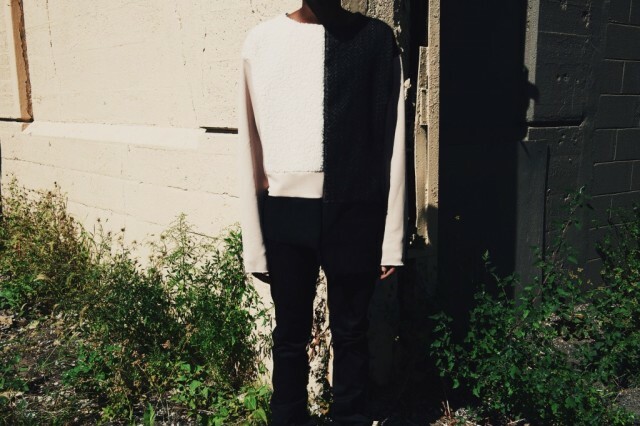 The brand is also dropping crewnecks with exaggerated sillhoeuttes, distressed denim, hoodies and knitted cardigans. The colors of the clothing are kept monotone with subtle color blocking, allowing the materials and shapes to be the central focus. BRVDO 4 plans to drop online on October 4th. With it being limited and given the success of their last collection, it’s advised to be ready because you don’t want to miss out.